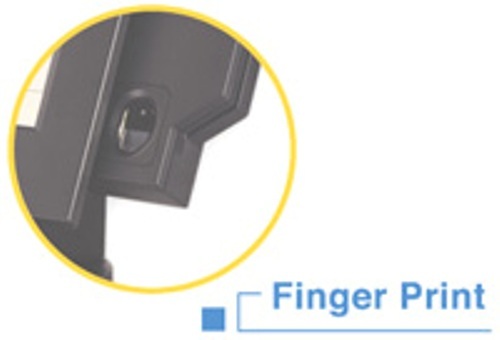 The Integrated finger print reader connects to the right-hand side of either the Touch Screen Monitor or Terminal. It allows for the transmission of a finger print image, providing a highly secured method of application login. Thank you so much for your help. The machine has arrived today. Thank you again for your swift, prompt and excellent service.